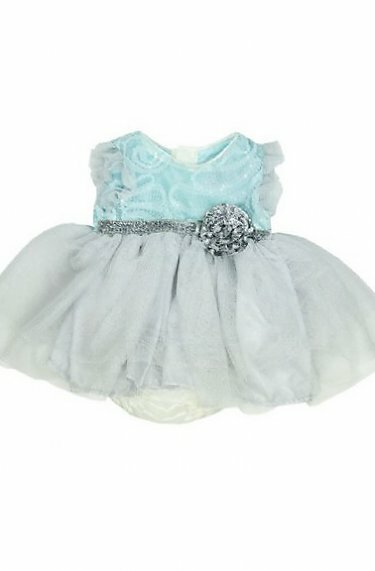 Elsa's Magic Maxi Dress. Exclusively at Cassie's Closet. 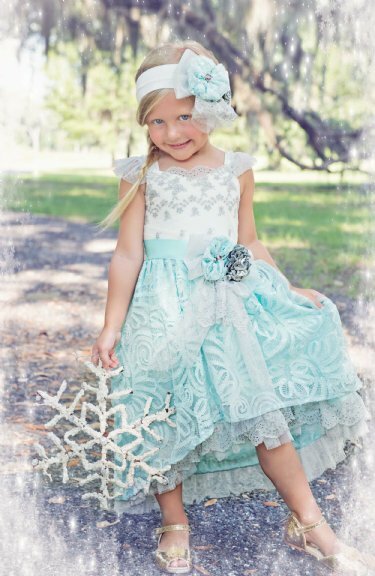 The magic of Elsa lives on & on in this amazing collection which will touch the heart of any little girl today. 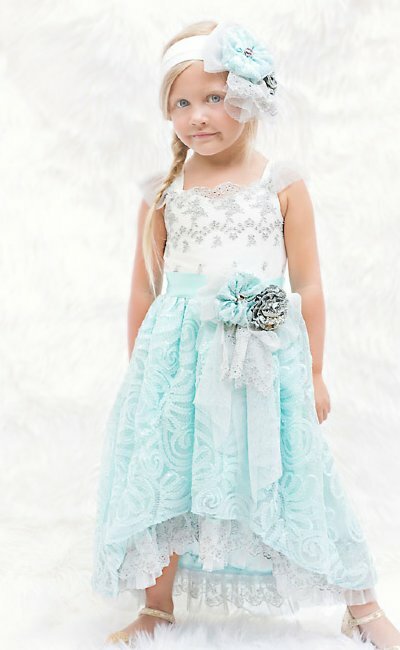 Exquisitely embroidered ice blue lace is embellished with sequins and sewn onto the softest ice blue tulle. High low hem with embroidered lace layer. Double flower at waist with lace embellishment. Delicate flutter sleeve and satin sash ties in back.